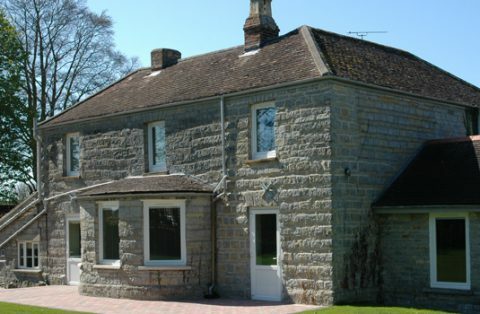 The Lodge is a substantial detached house standing in its own grounds next door to Immacolata House in Langport. 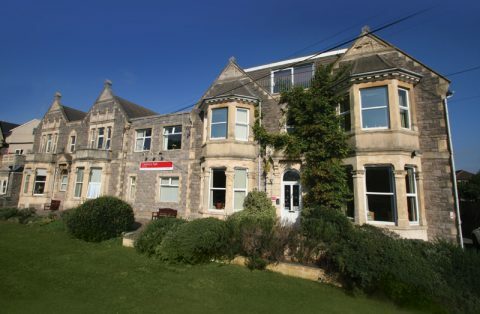 The home which provides care and support to individuals with learning disabilities is surrounded by beautiful countryside and has views across the Somerset Levels. 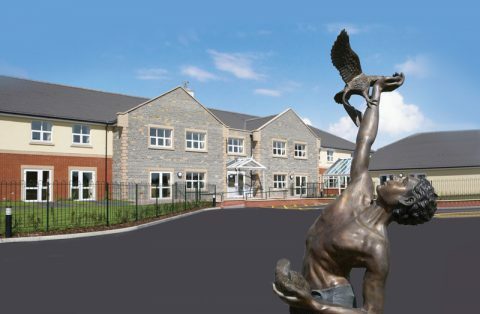 The home has been designed for people with learning disabilities and complex behaviour. 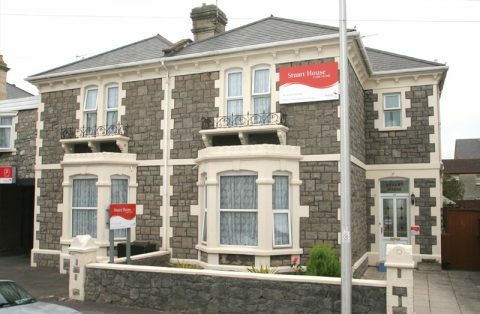 Equipped with 3 x 1 bedroom apartments, each with their own en-suite shower room/wet rooms. 2 of the apartments share a fully equipped kitchen and 1 apartment has its own. The rooms have been thoughtfully equipped with electronic blinds housed inside double glazed units. 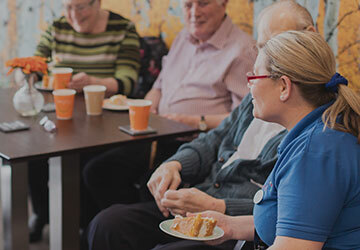 The home went through an extensive refurbishment in 2016, allowing for an increase in the number of residents supported at the home. 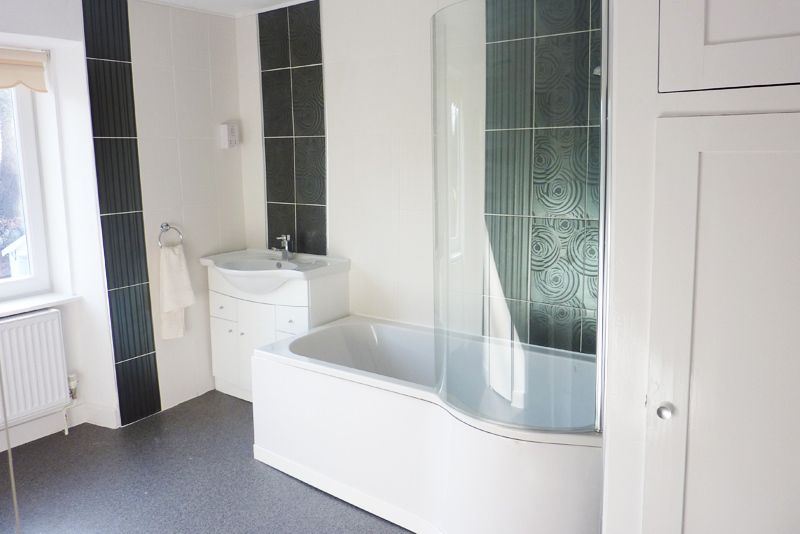 Upstairs there are further bedrooms which have ensuite facilities and a bathroom. 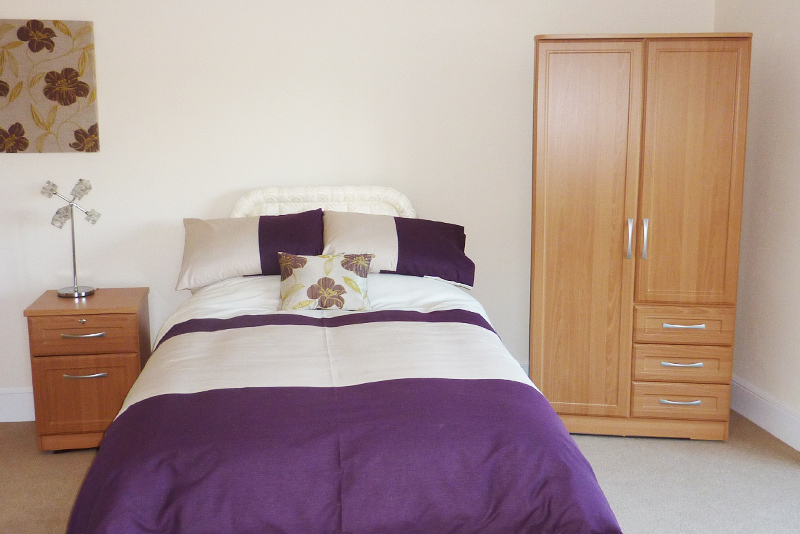 These bedrooms can be used as guest rooms so friends and family can come to stay the night. There is also a substantial basement with plenty of storage space and a well-equipped laundry. The home has been fully fitted out with comfortable, durable, safe furniture. 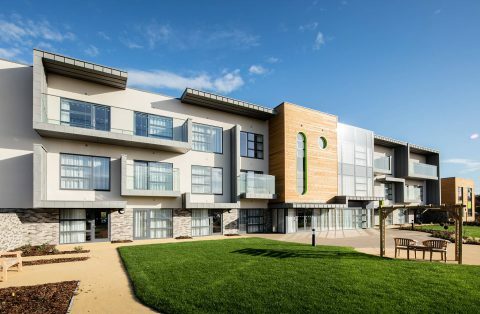 The building is insulated to a high standard and uses an underfloor heating system. 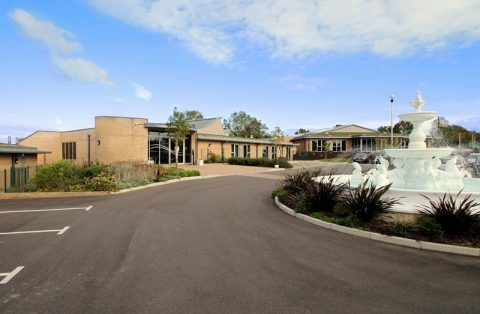 The Lodge is perfectly configured to allow our residents to retain some independence within each self-contained unit. 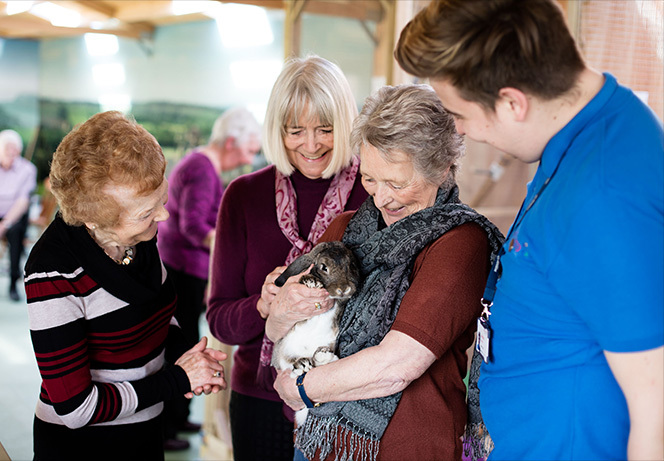 Each resident to The Lodge has their own individualised care and support plan, tailored to their specific needs and are supported to how they wish to live. 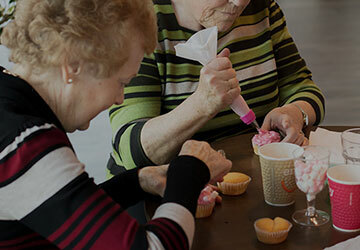 Activities are arranged and organised on a daily basis, in line with our resident’s individual preferences, these activities are then facilitated by each resident’s own personal core team. At the rear of the house is a secluded private garden with a large lawn, patio area, and summer house and a wildlife area. There is ample parking to the front of the property. 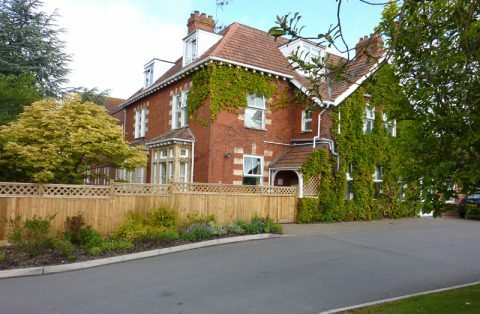 Along from The Lodge and within the same grounds is Immacolata House Dementia Nursing Home. 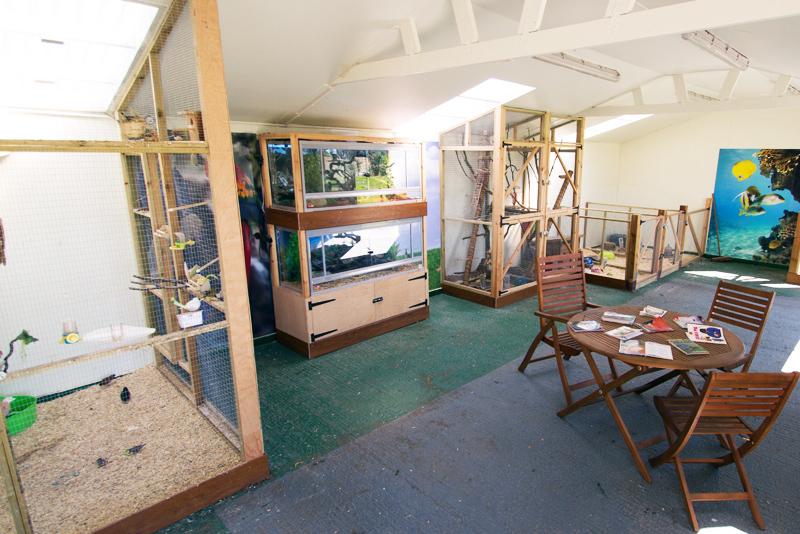 Facilities within the home include a petting farm, which is used and enjoyed by the residents of The Lodge. 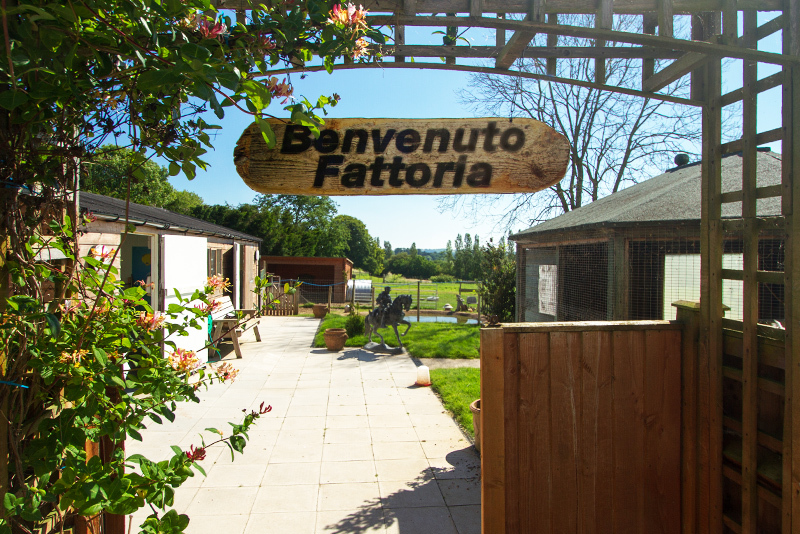 The farm is home to a number of animals including rabbits, guinea pigs, chickens, goats and alpacas. 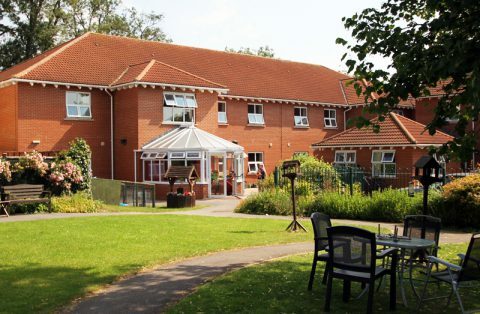 Recently (August 2018), Sue has taken over the management of The Lodge Care Home, together with managing Immacolata House Dementia Nursing Home since 2015. 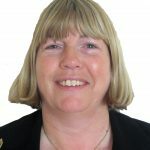 Sue brings a wealth of knowledge and experience; from qualifying and working as a Nurse since 1992, successfully managing her first care home for 10 years before moving on to turning failing homes and building their reputations, a position she held for over 6 years. 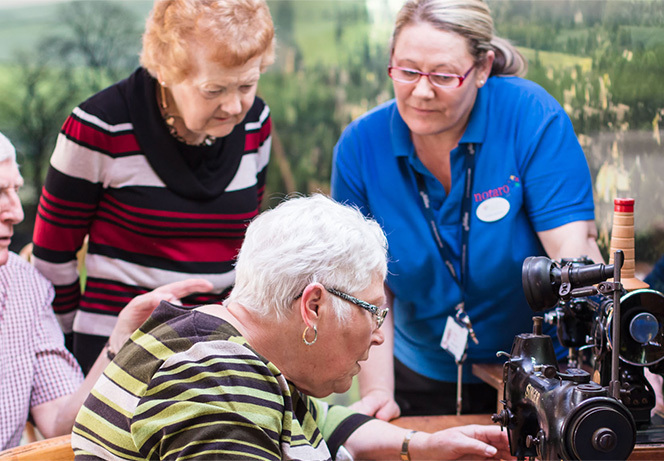 Now a very successful and respected manager at Immacolata House, enabling individuals living with dementia. Her passion for supporting people with a range of mental health needs are well suited for The Lodge.  In her spare time, Sue enjoys travelling, cooking, reading, walking and horse racing.